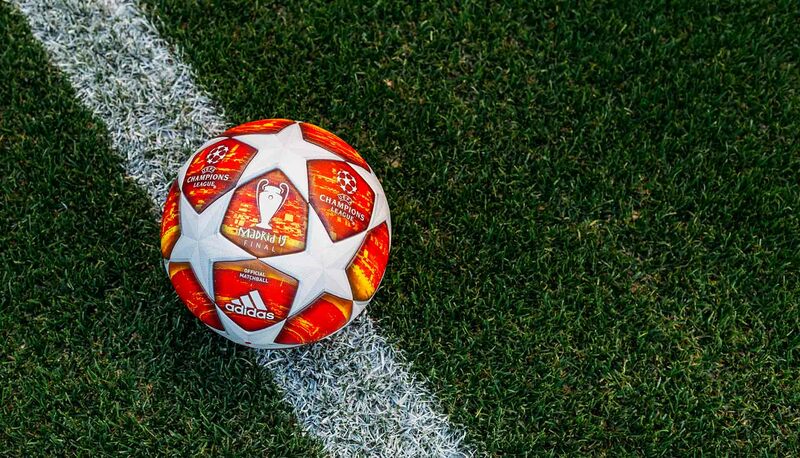 adidas have revealed the Official Match Ball of the 2019 UEFA Champions League Final, the Madrid Finale19. 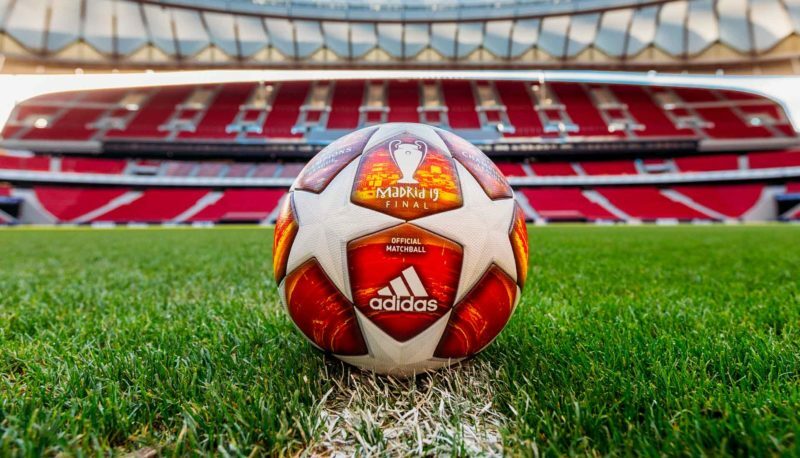 The ball pays homage to Spain’s national flag with the fiery new design, which inverts the colour scheme from previous seasons by using white stars and a red and yellow graphic print that features Atletico Madrid’s new home – the Wanda Metropolitano – which will host June’s final. While the ball implements the latest adidas Football technology, the design’s three-level digital glitch graphic gives the ball a fresh new look that’ll be seen in the Champions League knockout stages commence in February through to the final whistle in Madrid on June 1. In related news, adidas have just dropped their latest football boot range. Check out the “Exhibit Pack” here.